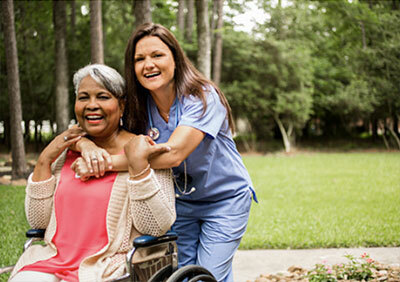 ABC Medical serves as your personal resource with a comprehensive line of medical supplies that includes urological, ostomy, incontinence and wound care supplies. 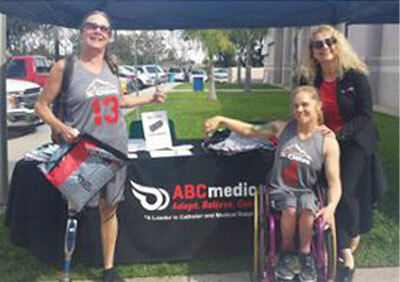 Our ABC Medical team is the first and only urology supply provider in the industry committed to adaptive sports, believing we can and will make a difference in the communities we serve. From these roots, we offer the utmost service to all our patients, physicians and healthcare professionals. At ABC Medical, we are proud to offer a comprehensive product line, ranging from urology products to bowel management programs and from incontinence to wound care supplies. We work with all the leading manufacturers to provide you with the best-in-class medical products with unmatched customer service. You can enjoy a stress-free life, knowing that you are on the best product available for you. As a community partner in adaptive sports and recreation, we understand the value of establishing strong relationships with non-profit organizations to support their mission and help grow their athletic programs. From smaller and local organizations to larger and national associations as well as college programs, these organizations are making a big difference, by creating stronger, healthier and empowered communities. We support our customers and communities with the highest professional standards. ABC Medical offers legendary customer service that focuses on finding solutions to your problems and is driven by professionalism, integrity, and empathy. What makes our service "legendary" lies in our team's ability to solve problems and approach customers with diligence and respect. We enjoy work-life balance at ABC Medical which provides us the flexibility and confidence in the way we handle difficult tasks every day. ABC Medical is committed to patient choice regardless of brand......EMPOWER YOURSELF!